Stellar Engraving – Quality custom engravings for any project or event in the lowcountry including weddings, graduations, business & home projects, and unique personalizations. We Aim to Exceed Your Expectations! At Stellar Engraving, we don’t have the word “can’t” in our vocabulary. If you can dream it up, we can bring it to reality. Whether it’s a gift for a graduation or wedding, a business sign or personalized home décor, we’ve got you covered. We pride ourselves on craftsmanship and precision in our work to make sure our customers are satisfied! You can peruse our gallery of work, check out our shop for personalized tumblers, coasters or business cards, or read reviews from our customers on Google, Facebook or Yelp. Do you have a gift or personal item that you’d like personalized? Let us help! Enter information about your item(s) and your contact information below and we will contact you shortly with a quote! *Images must be black and while and preferably vector or adobe illustrator file, or jpeg 800px or higher. If your image does not meet these specifications and you still wish to use it, you can choose to have our graphic artist render the image for a $25 fee. 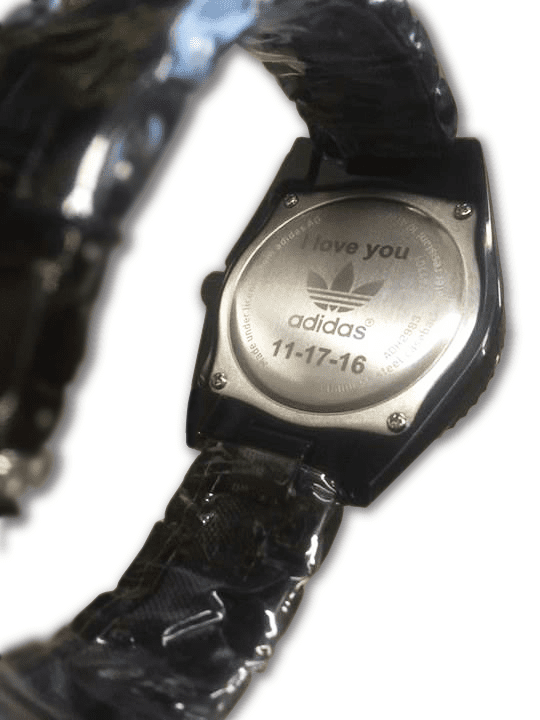 *$20 minimum on all engraving orders. For expedited orders (24-hour turnaround time), a $25 fee will be added to the total. in the lowcountry including weddings, graduations, business & home projects, and unique personalizations.